Drake, Nicki Minaj and Usher were photographed together... Do we smell another collaboration? 28. 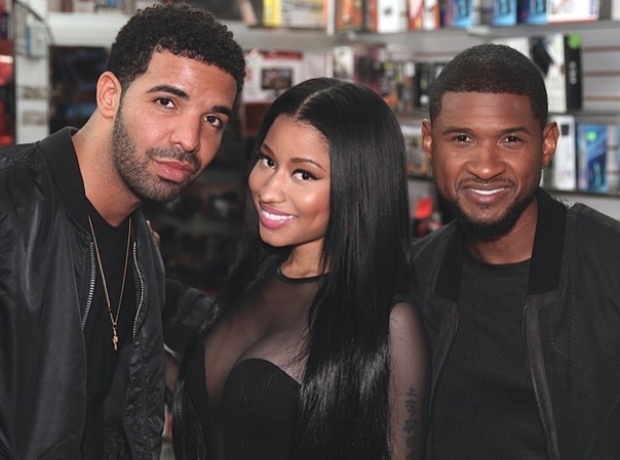 Drake, Nicki Minaj and Usher were photographed together... Do we smell another collaboration?